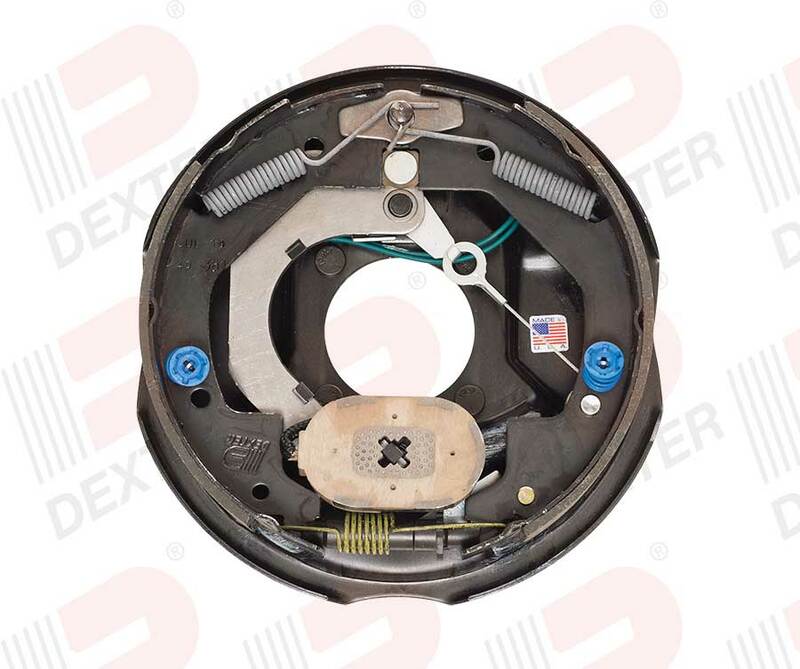 DEXTER 10" x 2-1/4" Left Hand Nev-R-Adjust complete electric brake assembly. Sold individually. Used on 3500LB axles.